My shop is now closed for the winter season. Yes, I have a shop. It’s really quite amazing – state of the art top-notch equipment, beautifully decorated – the best shop in town. 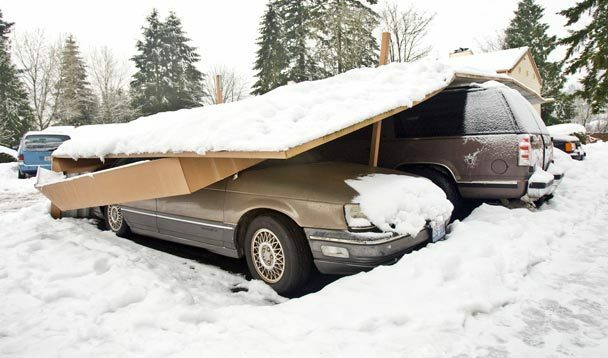 I call it my carport. Fine. I was exaggerating about my amazing shop. Regardless, my shop is closed for the season. I have two Wall File orders that I’m working on right now; one I’m finishing up and one I’m just starting. But they’re my last before winter sets in. I just can’t work outside under winter-like conditions. Sorry. It just doesn’t happen. I have standards my friends. Not only is the weather frigid and unpredictable, but my paint sprayers won’t work when it’s so cold, the paint won’t dry, my nail gun can’t handle those cold conditions, the glue won’t dry and I can’t keep the moisture (rain, hail, sleet, fog, dew, snow) out of the carport and off of my Wall Files. I’m not whining. I’m just stating the facts. I will continue taking orders throughout the winter and starting March 1, 2013, I will start working on them in the order that they are placed. And in case anyone wants to pay for a real shop for me, I accept cash, checks, and paypal. This entry was posted in Organizing and tagged closing shop, wall files, winter season. Bookmark the permalink. Interesting concept 🙂 The wall files are your temporary holding area, right? Yes! They keep all my papers off my counter, kitchen table, etc. 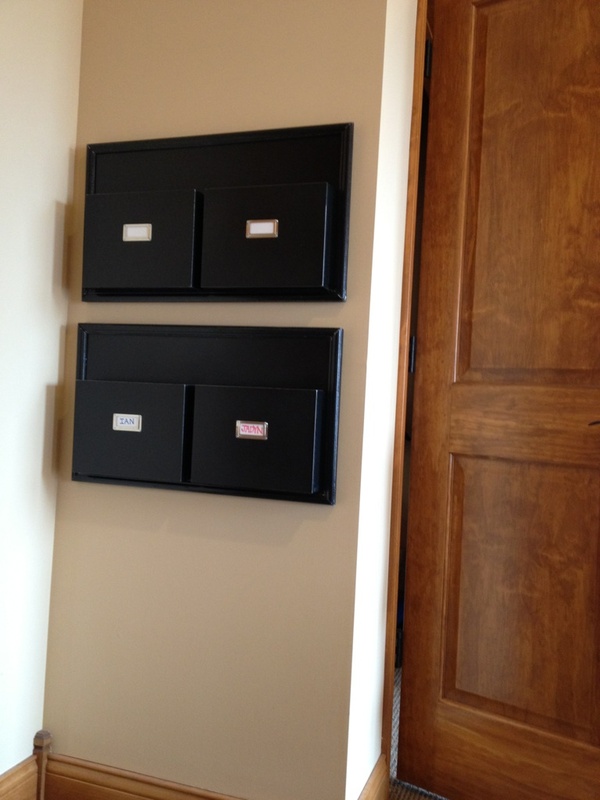 Check out this post and https://organizedbyjenn.wordpress.com/wall-files/the-why-and-what-of-wall-files/ for more information.